Bedroom, 2 Baths + Kitchen. Only a few steps from the beach! Palapita is ideal for Yoga retreats, all equipment is available. Also ideal for art classes, and for dance retreats! I'm very much looking forward to next week! 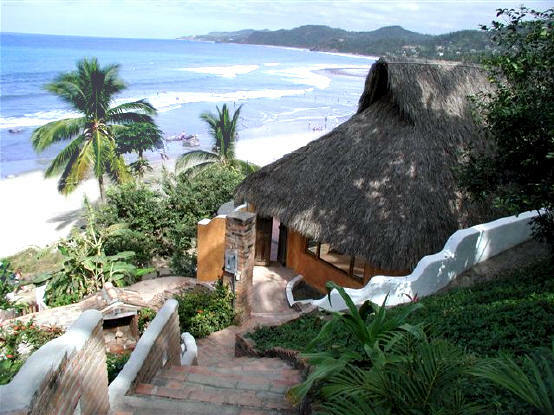 your palapa is definitely one of my favorite places on the planet. would you happen to have any more availability in april/may 2012?